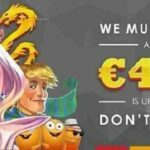 Online slot developers have always had a thing for Irish fairy tales and the Irish culture in general. Some of the biggest names in the industry have drawn inspiration from the culture to create some amazing slots. 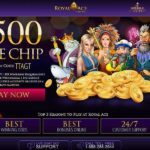 One good example is Bacrest whose Irish-themed slot Rainbow Riches became an instant hit mostly due to its amazing collection of bonus features and huge payouts. 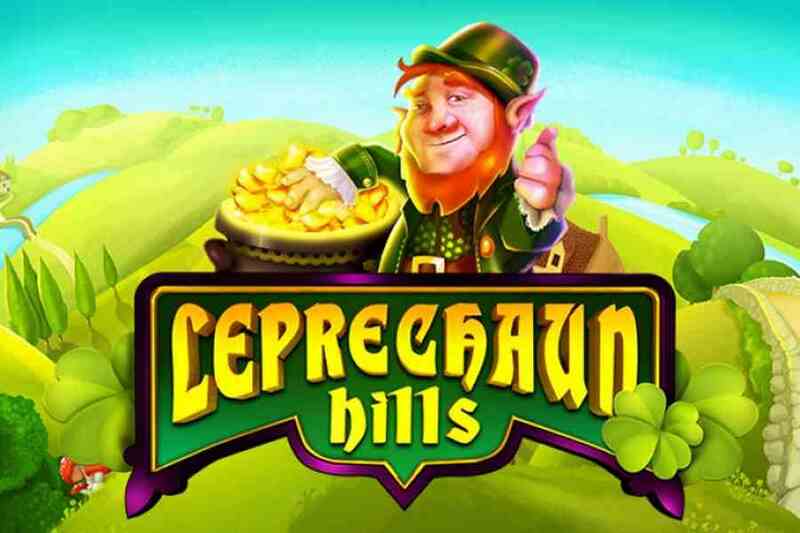 Swedish gaming company and member of the Playtech Group, Quickspin became the latest developer to jump in the Irish bandwagon with their latest slot, Leprechaun Hills. The new slot is themed around both the legends of the leprechauns and St Patrick’s Day, one of the biggest holidays in Ireland and a pretty well known day in the world. Upon its release, Leprechaun Hills was, and is still available at online casinos affiliated with Playtech Group and Quickspin Games. 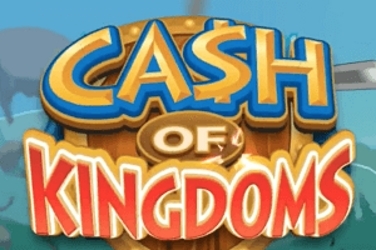 These include, but are not limited to, Cashmio Casino, Stan James Casino, LimoPlay Casino and Betsson Casino. 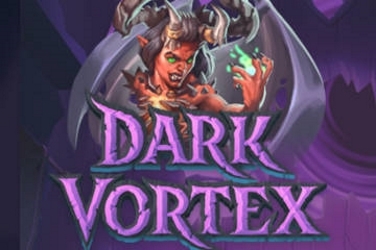 Already, some of the mentioned casinos are currently running promotions where you can win amazing cash bonuses and other prizes, just by playing the slot. Unfortunately, the promos won’t be running forever so you might want to hurry up before the goodies are finished. Leprechaun Hills is a standard 5 Reel game with 40 paylines and 4 Rows. The reels are all green in color, with gold covering and are imposed on a magnificent background containing several hills and rivers. The symbols, which include pots of gold, golden horseshoes and leaf clovers, are also quite colorful and symbolize luck according to ancient Irish beliefs. Soothing Irish music makes the soundtrack to the game and smoothly interacts with the other features to give an amazing gaming experience. Like any other slot, Leprechaun Hills has the usual wild, scatter and bonus symbols. 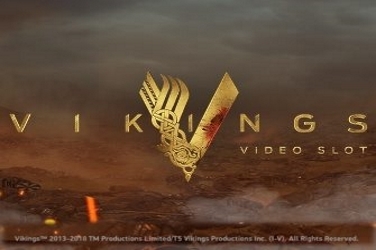 The logo doubles up as the Wild symbol and can replace every icon on the reels except the scatter. The scatters are symbolized by full Pots of Gold and can only appear in reels 2 , 3 and 4. 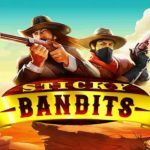 Leprechaun Hills Slot also has two additional bonus features and a Free Spins round will increase your winning chances and margins. One of the bonus features is called Lucky Re spin and is launched whenever a winning combination, consisting of several of the high value icons, is reached. 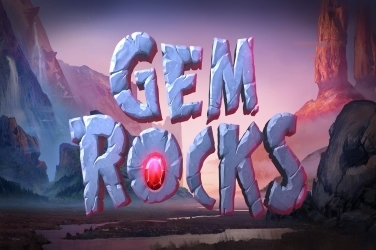 The feature, once triggered, avails some free re spins which you can use in the base game to win even more. 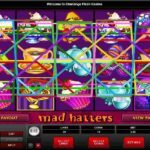 Rainbow Free Spins is the other bonus feature and is triggered by the appearance of 3 scatters on the middle reels (2,3,4). On it’s activation, Rainbow Free Spins releases 7 Free Spins (how many colors are there in a rainbow?). You can use the free spins to increase your winning probabilities and your might be lucky to win some coins without wagering a single cent. Quickspin’s portfolio may not be as big but it is pretty impressive. 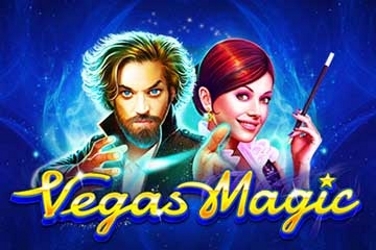 The Swedish developers are slowly establishing a name for themselves as a great source of high quality and innovative slots. Some of their slots including The Wild Chase, Dragon Shrine and Spinions Beach Party are certified classics, thanks to their great features and the amount of time, effort and money that the studio put in the development processes. 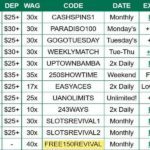 Leprechaun Hills has all the features of a blockbuster slot and it remains to be seen how Quickspin will market it, which shouldn’t really be a hard thing to do. 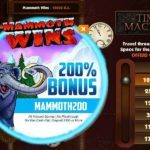 All in all, Quickspin have an impressive history as far as releasing wonderful slot goes, their present streak is iconic and the future looks like a sure bet.